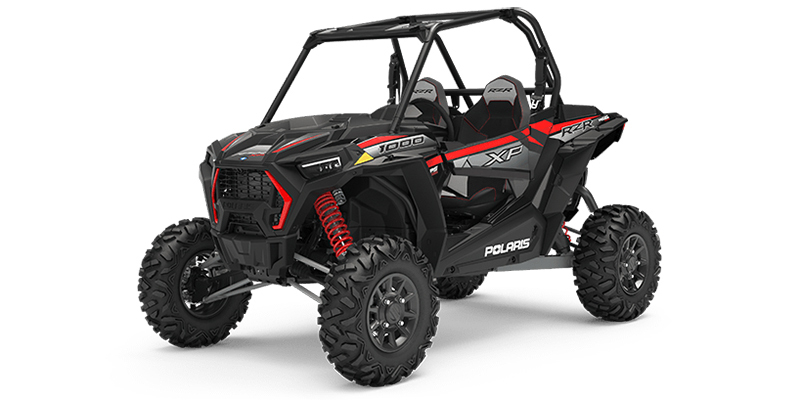 2019 POLARIS RZR XP 1000 Ride Command Edition - MSRP is $20,599 with no accessories. Financing available, rates as low as 3.99% with $0 down! Call today to get more information! !